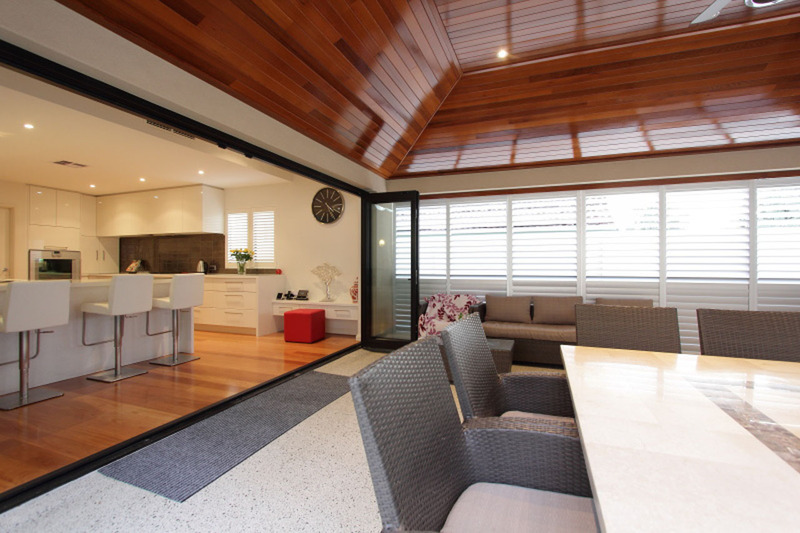 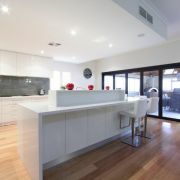 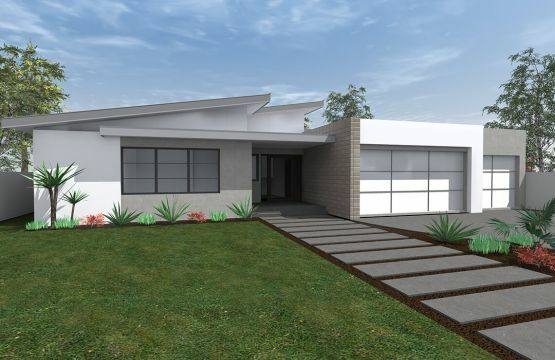 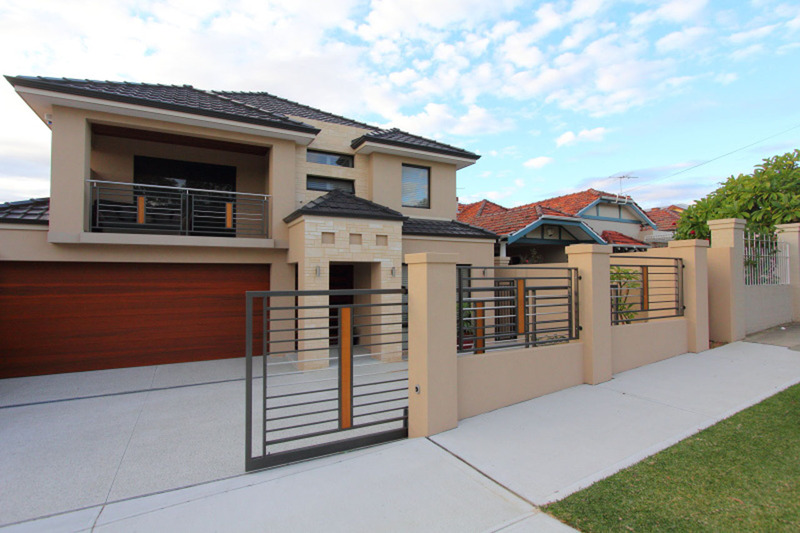 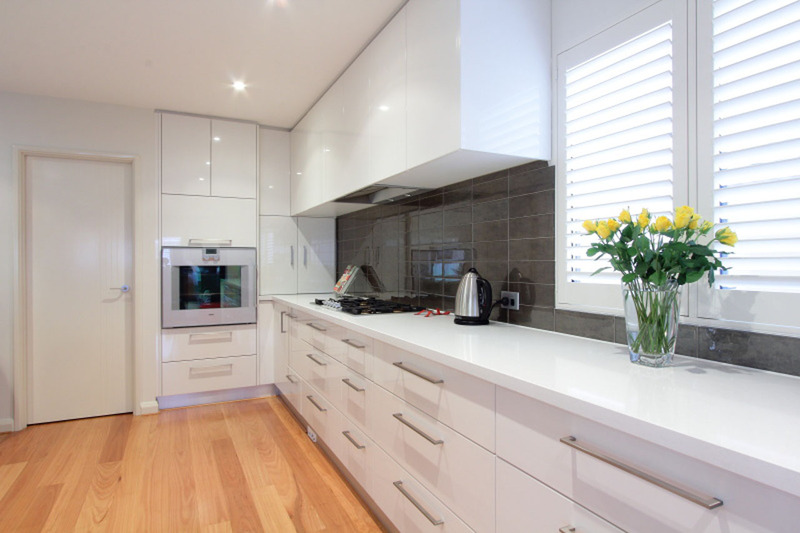 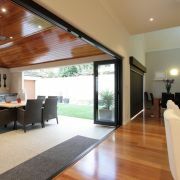 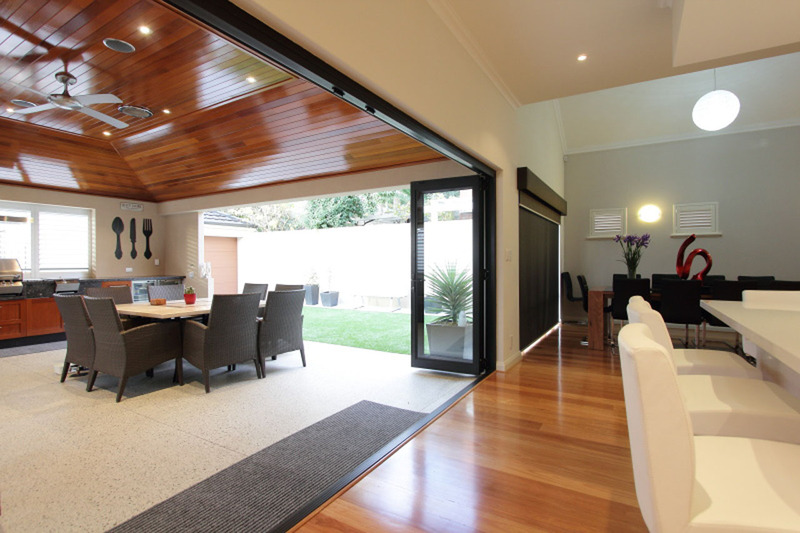 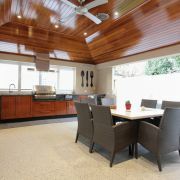 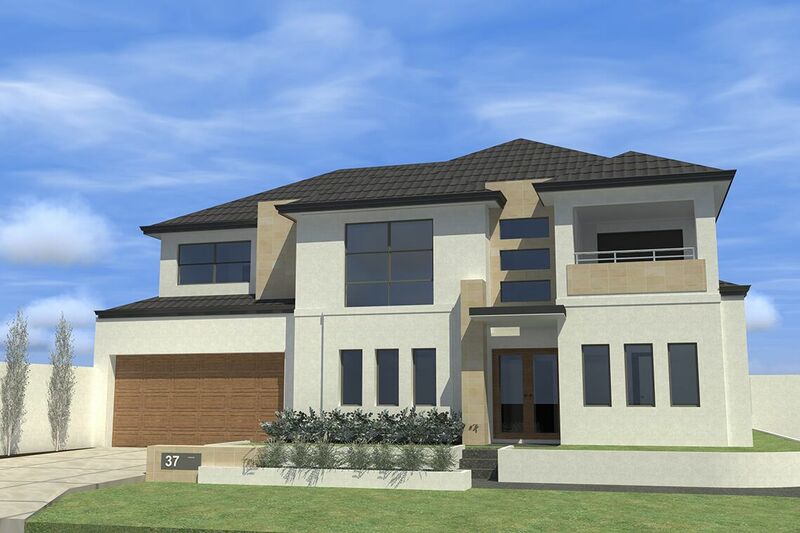 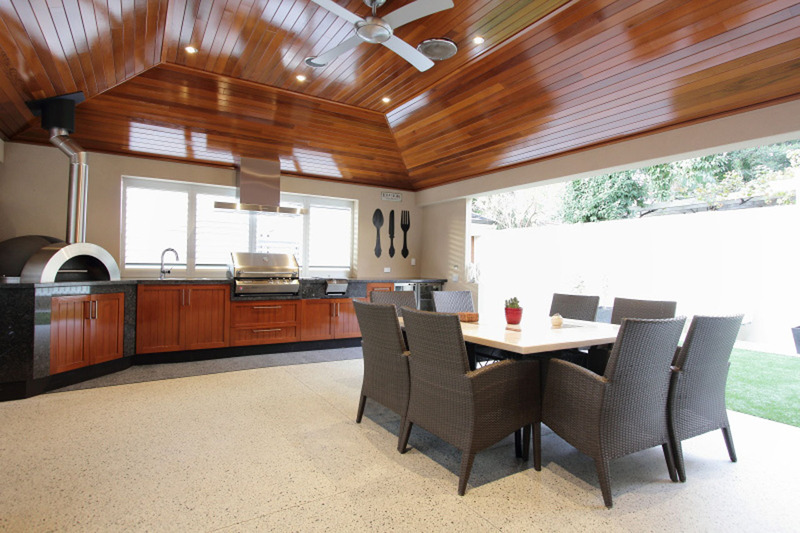 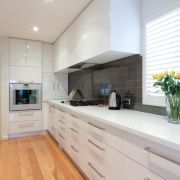 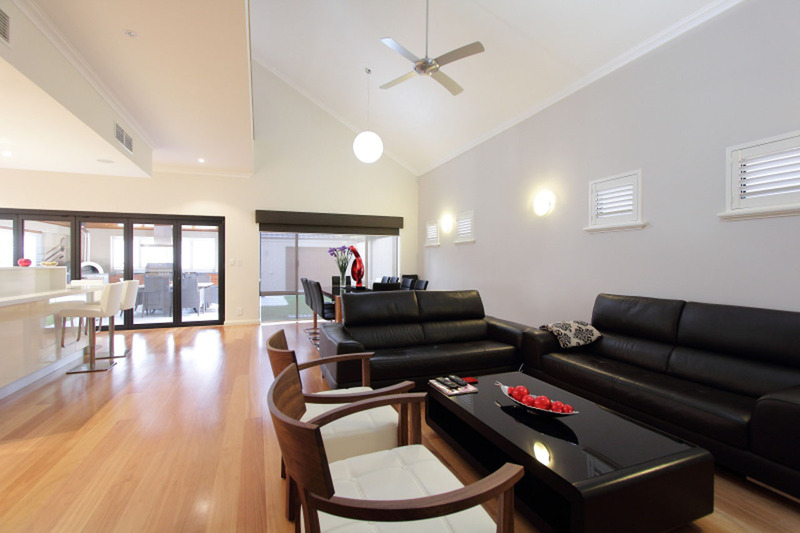 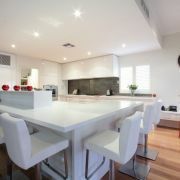 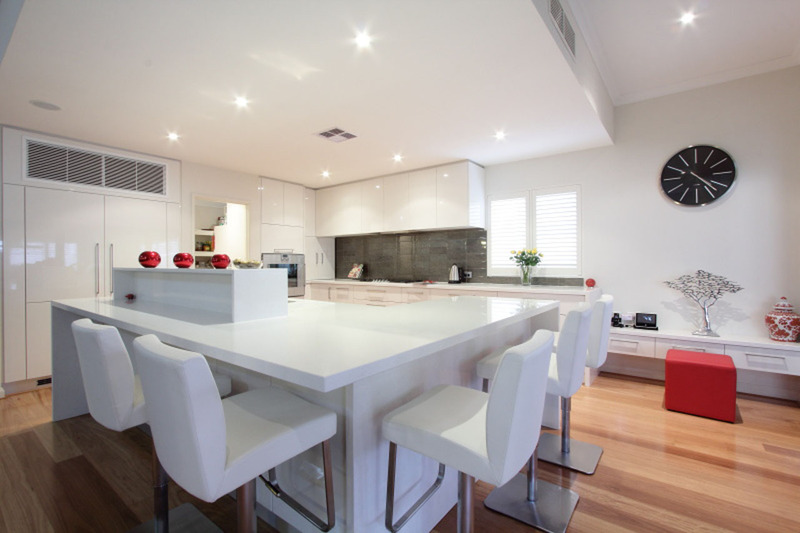 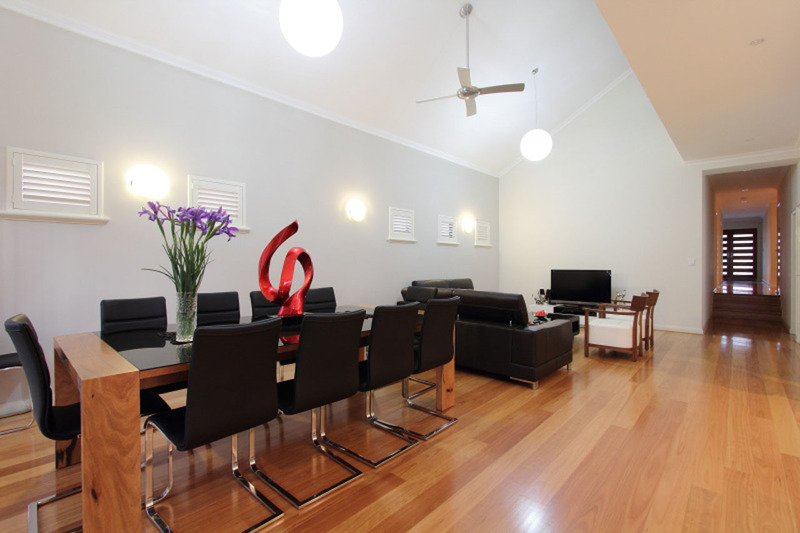 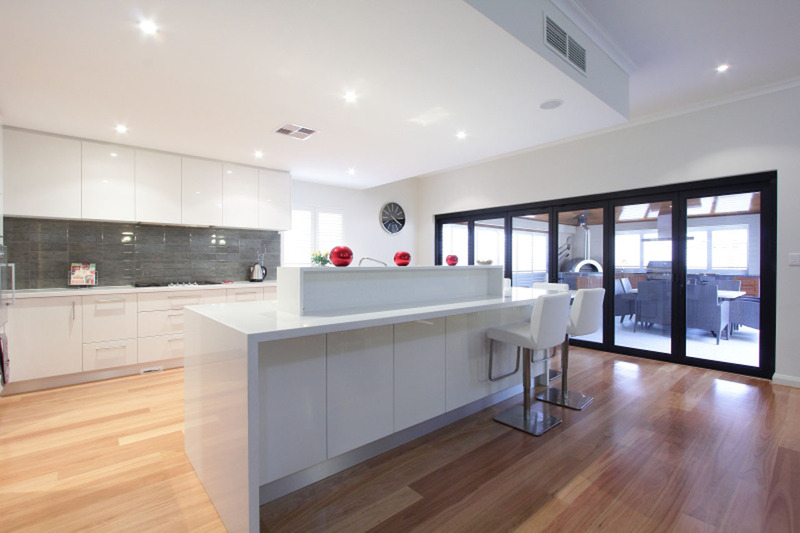 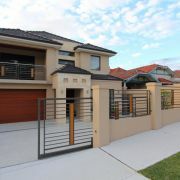 This home has a great family and living area, designed to complement the client's lifestyle and love of entertaining. 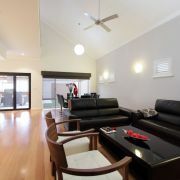 The design features an impressive master bedroom complete with its own large balcony to enjoy the sparkling city views. 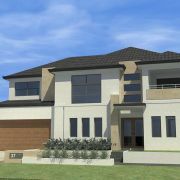 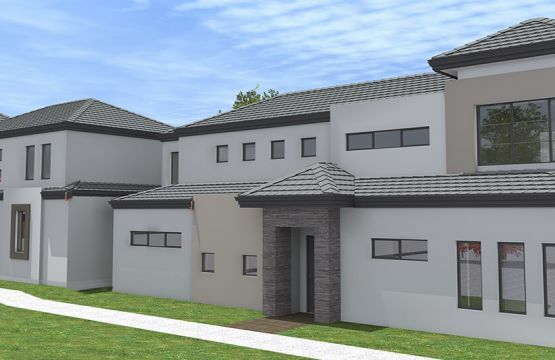 All of the bedrooms in the house are generously sized and there is plenty of space for a growing family. 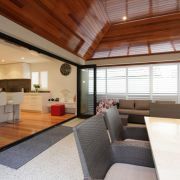 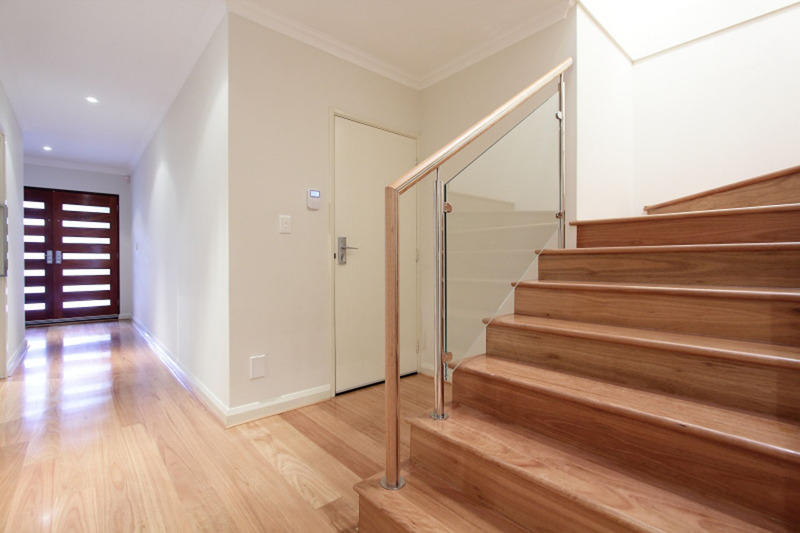 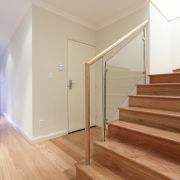 The first floor has a beautifully designed sitting area with its own bar and balcony so the owners can relax and enjoy their inner-city home with friends. 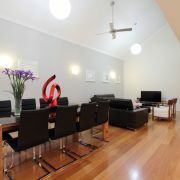 The final touch is the large loft area, perfect for a games room or just to take in the city views.